Do you know that wearing Vietnamese Hair topper for thinning crown and men’s toupee is an undetectable nonsurgical hair loss treatment and all the rage right now? 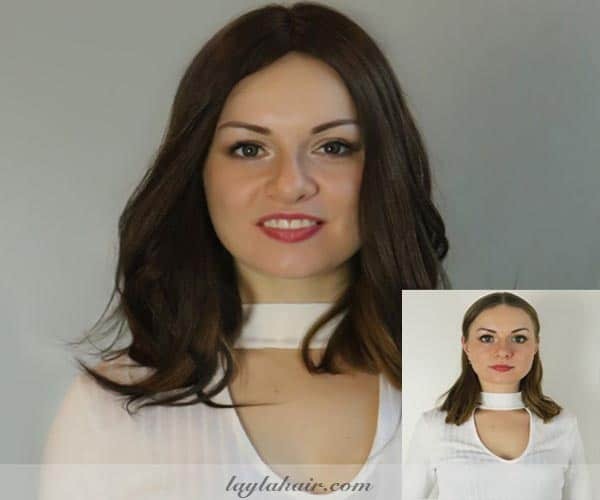 At Layla Hair wholesale hair vendor, we specialize in Vietnamese human hair topper, toupee, and extensions for both men and women made from the finest Vietnamese Human Hair and with perfectly natural hairlines. Your complete satisfaction plays a very important role in Layla Hair Vietnamese wholesale company. Hence we will answer some questions from regular customers below? 1.1 Is it Vietnamese human hair? 1.2 Is it virgin hair? 1.3 How long does the Vietnamese hair last? 1.5 Can I have Vietnamese hair toppers and closures with ombre color? 1.6 Why does my hair lose the pattern after washing? 1.7 How to measure the correct length of Vietnam haircut? First and foremost, Layla Hair provides Vietnamese hair toupee with leached knots and undetectable hairline. The base materials which are utilized to make our men toupee hair pieces are lace, PU thin skin, and monofilament. While the PU crown topper is totally invisible, the monofilament base and lace are absolutely breathable. However, the only weakness of the lace topper is that is easy to be damaged by tearing and tougher cleaning. Is it Vietnamese human hair? Yes, definitely. 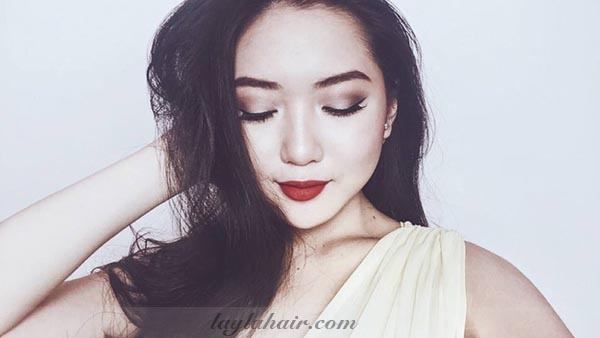 As one of the most charismatic Vietnamese human hair vendors, Layla Hair wholesale hair extension commits to offering you hair topper for thinning crown, wigs. And extensions made from 100% Vietnamese human hair, no synthetic hair. 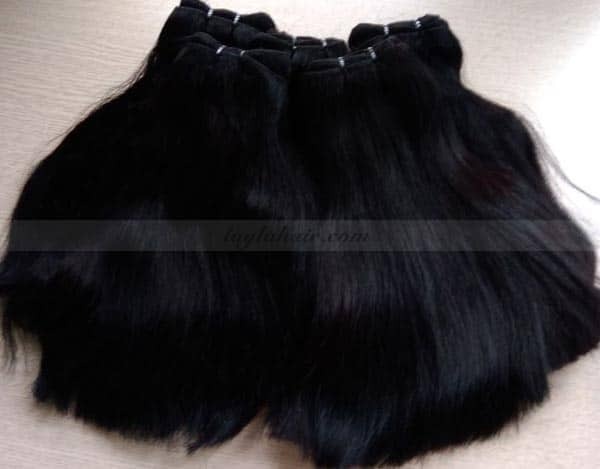 Layla Hair wholesale hair weave holds a notion that real Vietnamese human hair is terrific and able to be styled like curling, perming, strengthening or coloring, unlike synthetic hair which is vulnerable, fragile. And because synthetic hair is not refractory. it is unable to be styled under extreme heat. Whereas, you can do anything you want with Layla Hair Vietnamese human hair glue on hair toupee and clip in toupee or hair topper to change your hairstyles day by day. Yes, it is Vietnamese virgin hair. 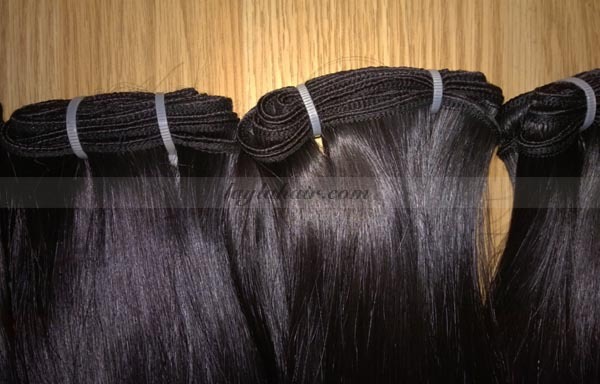 Layla Hair wholesale virgin hair always tries to collect unprocessed Vietnamese human hair from young women in Vietnam. 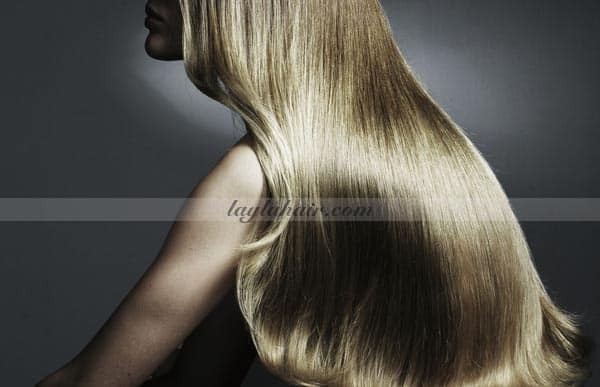 Layla Hair Remy hair extensions wholesale chooses healthy donors who possess simple, no spit ends haircut and never damaged their hair with harsh shampoos and heat dryers. However, after collecting Vietnamese virgin human hair. If you want natural wavy Vietnam hair bulk or deep curly Vietnam hair extensions, natural hair topper or toupee. Layla Hair wholesale Vietnamese hair can help you. With skillful craftsmen and high-technological machines, Layla Hair can provide you men’s topper, hair toupee,Lace wigs and Vietnamese human hair extensions with various styles and colors. How long does the Vietnamese hair last? According to Layla Hair experts and feedbacks from loyal customers. The Vietnamese hair life-span can be one and a half year with a property care and store. Because Layla Hair toupee for men, hair topper are made of 100% real Vietnamese human hair. You better take care of it as your own real hair, even with more attention to prolong its life-span. Vietnamese hairstyles are good looking. And raw Vietnamese hair is well-known for being strong, healthy and silky due to Vietnam nature. And the right care of Vietnamese women. Why do men use Vietnamese human hair toupee and toppers more than women? Can I have Vietnamese hair toppers and closures with ombre color? Yes, of course. In this day and age, the ombre is one of the most common hair color formed when your hair color gradually blends from one color to another. The term “Ombre” comes from French meaning “shadow” or “shade”. And became one of the most trendy hair color trends today. So if you are contemplating having an ombre Vietnam hairstyle closure and getting hair extensions in Vietnam. You must be a real fashionista. 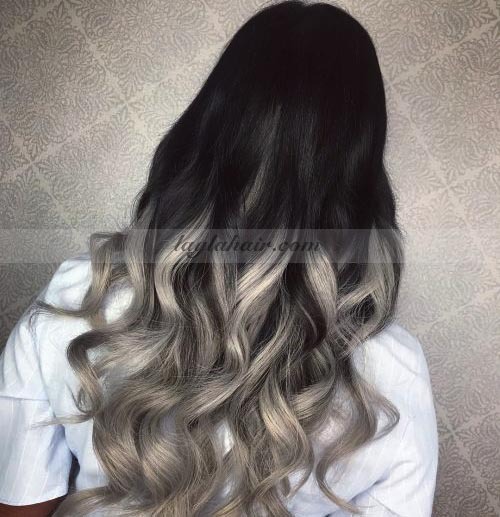 With state-of-the-art machines, now Layla Hair Vietnamese wholesale bundles and weaves can produce perfect ombre topper hair extensions which are definitely gorgeous and natural-looking. However, keep in mind that if you are hoping the fashion colors such as Vietnamese blonde hair can last as much as they can. Vietnamese wiglet topper and best hair topper for thinning hair need to be washed with cold water and washed as minimally as possible. Why does my hair lose the pattern after washing? First of all, do you wash your hair topper and toupee too harsh and too often? Men Toupee and hair topper with bangs from Layla Hair Vietname wholesale virgin hair vendor are 100% Vietnamese human hair so its texture sometimes is not as long as expected if you wash them too frequently. Another reason should be taken into account is that maybe you lack the proper care and store. You should carefully treat the Vietnamese hair extensions and hair toupee as your own real hair. Remember to use a professional sulfate-free shampoo and conditioner to maintain any colors and hairstyles. In Layla Hair Vietnam virgin hair factory, wavy or curly Vietnamese hair was made by steam and high temperature, with no chemicals, so the texture will be loosed as a result after harsh washing. However, like we said before, with 100% Vietnam human hair products from Layla Hair Vietnam hair supplier. You can restyle the hair to own a special style as you wish. How to measure the correct length of Vietnam haircut? In general, some customers, hairdressers in Vietnam and Vietnamese hair salon make a mistake that the length of Vietnam long hair includes the current length after curling and perming. In fact, the proper way to measure the length of the Vietnam hairs is to straighten the wavy hair topper or curly hair topper before measuring it. So now we guess you gain some useful information about Vietnamese weave and extensions. Let contact us via Email and Whatsapp whenever you face problems with human hair topper and closures.